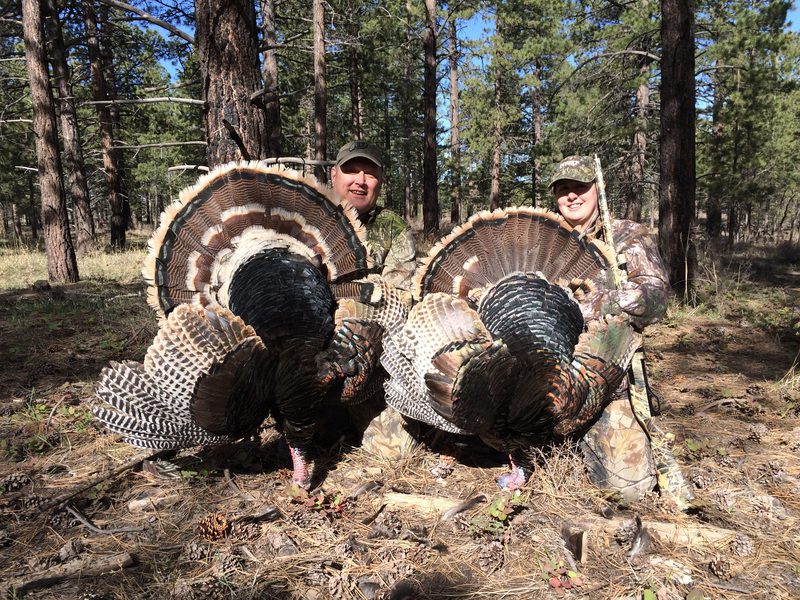 ST. GEORGE — A chance to get into Utah’s backcountry and experience the thrill of hunting a strutting, gobbling tom turkey is almost here, starting in May. Getting a permit for the hunt is easy. 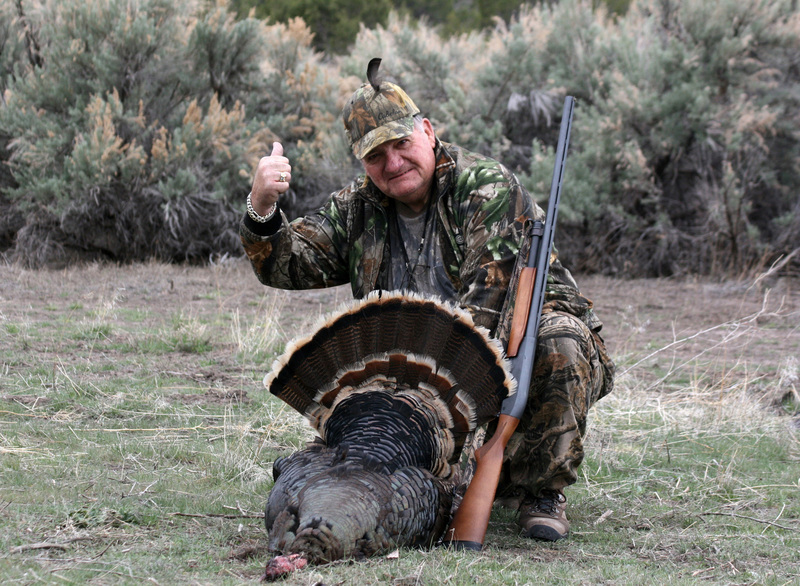 Utah’s general statewide turkey hunt starts May 1 for those who will be 17 years of age or younger on July 31. On May 4, the hunt opens to hunters of all ages. You can buy a permit for the hunt online. Permits are also available from more than 300 hunting license agents across Utah and at offices of the Division of Wildlife Resources, also referred to as DWR. There’s no limit on the number of permits that can be sold for the hunt. 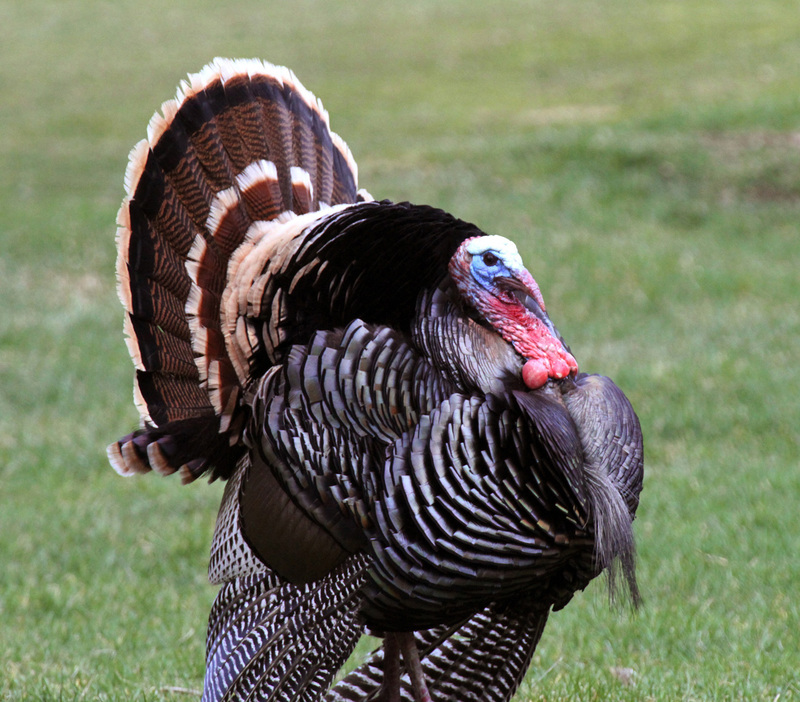 Tips and tactics to help you take a turkey are available online. Scroll down to “Resources for turkey hunters.” A list of walk-in access hunting areas is available on the page. Jason Robinson, upland game coordinator for the DWR, said the general hunt offers advantages you won’t find during the limited entry hunt that happens in April. One advantage is better road conditions and better access to the birds. You’ll also have more time and more areas to hunt. It’s very important to hunt turkeys when the birds are gobbling, Robinson said. Unfortunately, wet and cold weather in the spring can decrease the amount of time the birds gobble. Two peak gobbling periods happen in the spring. The first usually happens in mid-April, when tom turkeys call aggressively at the start of the breeding season. The second peak happens during the general hunt in May. That’s when toms are actively seeking hens that haven’t bred yet or that need to breed again because their nests failed. Robinson said turkeys are doing well in Utah. In fact, turkeys are doing so well in northern Utah that DWR biologists have started moving some of the birds to northeastern Utah, to start new populations there. In central and southwestern Utah, birds are being moved within the regions to start new populations in new places.